It’s Back! We are happy to announce that we are bringing back our popular 3 pay and the 4th dives for free Bali Special Offers! 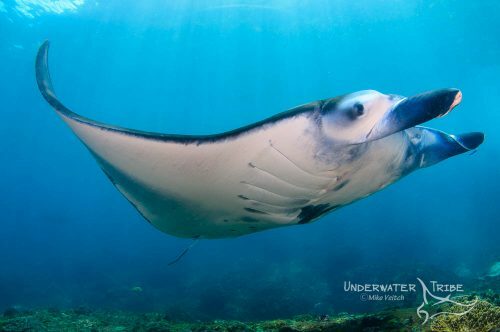 Our Bali Special offer will run from 1 March 2019 to 30 June 2019 for a minimum 4 night package for 4 divers. Simply put, 3 divers pay the full package and the 4th diver only pays for accommodation, the diving is free! This special offer can be applied to any of our Bali diving packages and Safaris. This is a great way to experience diving in Bali with family and/or friends and enjoy your own personal service at a fantastic price. These are sample package only, we can create longer packages to suit individual time frames, please contact us for more information. As with any Underwater Tribe Bali dive package, you will have a dive guide and driver specifically for your group. Therefore, you can plan the timing of each of your dives on the schedule you want; flexibility is our trademark. Visit our Bali Safari Dive Trips page to see more information about some of our other destinations in Bali. All prices are based on 2 rooms with double or twin share.